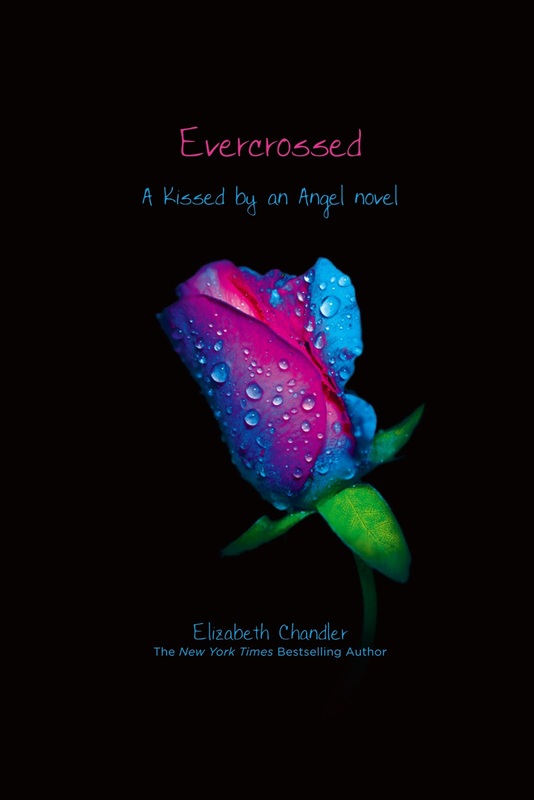 This book is the sequel to Elizabeth Chandler’s, Kissed By An Angel. It’s been a year since Ivy’s boyfriend Tristan, was murdered. Ivy spends her summer in Cape Cod with her friends and focusing on her relationship with Will. After a sudden car accident that Ivy miraculously survived, believing Tristan saved her, she meets a mysterious, amnesiac boy who seems to drop more than one hint on who he could be. Ivy’s best friend and natural physic Beth on the other hand, has other ideas. Of course, Ivy automatically suspects this mysterious hottie, “Guy” to be Tristan, but is it really him? I very much enjoyed the first book in the series, and I was delighted to find out Elizabeth had written a sequel. Although, I found this book to be less romantic, more eery and a slow-read, I finished it in a day, wanting to know terribly what would happen to Ivy. I was EXTREMELY unhappy with the cliff-hanger ending. Elizabeth, please come out with a third book in the series!